Christian wooden church. Aerial view. 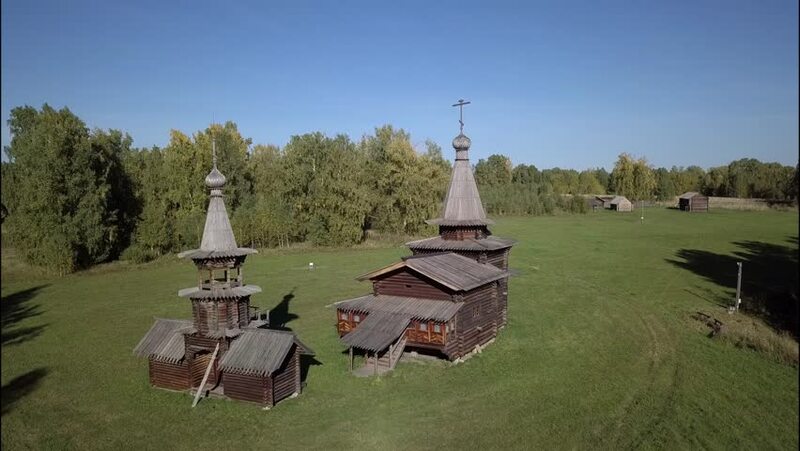 4k00:23Fly along wooden orthodox church. Aerial view.